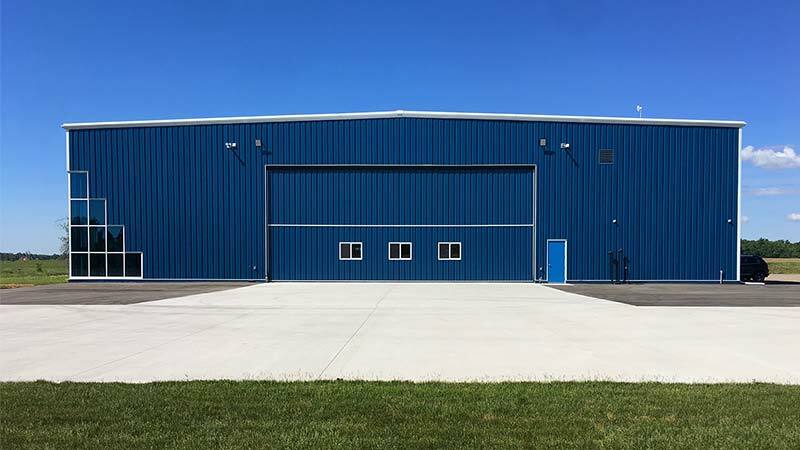 Sec & Co. is a Design/Builder of commercial and industrial buildings including Aircraft Hangars, providing turn-key projects for our customers. We employ the best in the business, so you can be sure you’re working with the best designers, builders, trades and suppliers. We create unique designs specifically for you. 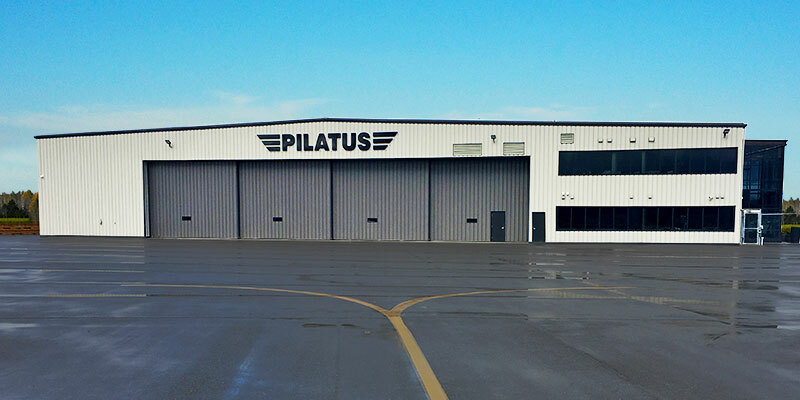 We apply green technology and highly efficient systems to provide you operational savings. We’re here for you – before, during and after. If you want to make any changes or have any questions don’t hesitate to ask. 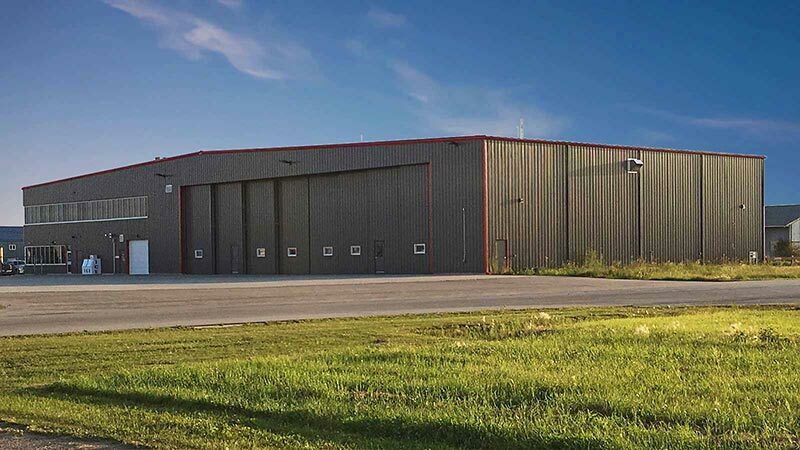 With focus on airport buildings, our projects both construction and consultation, have spanned from Newfoundland to British Columbia including our Territories. Sec & Co. is additionally registered with Foreign Affairs & International Trade Canada as an Exporting corporation which means we are pleased to serve our customers abroad. 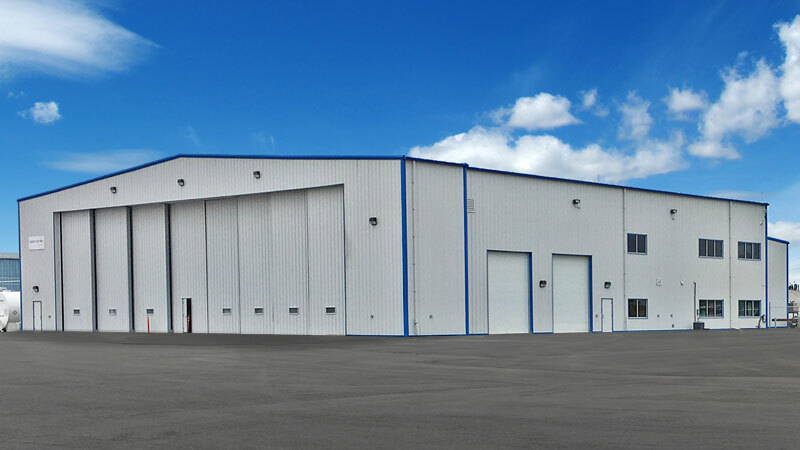 Sec & Co. is a Design/Builder of commercial and industrial buildings including aircraft hangars, providing turn-key project for our customers. © 2019 Sec & Co. All Rights Reserved.